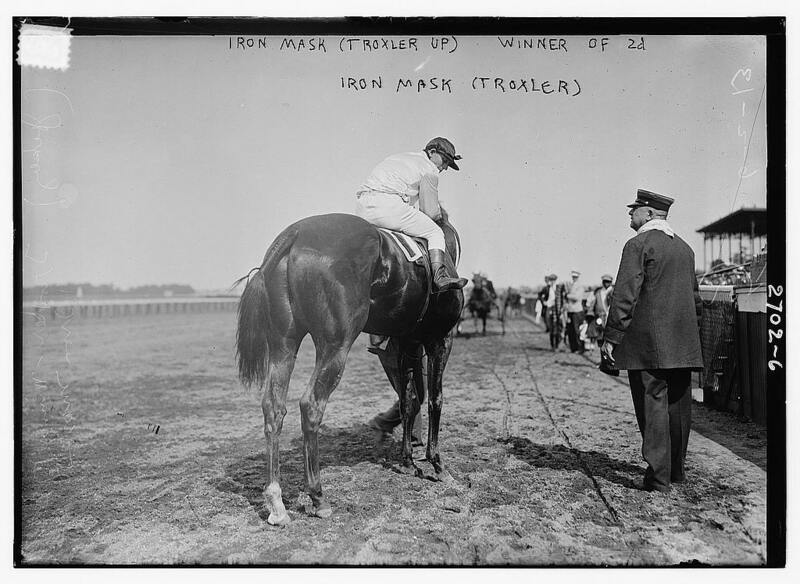 In case you hadn’t heard, I’ll Have Another has withdrawn from the Belmont Stakes in New York this weekend due to a tendon injury. 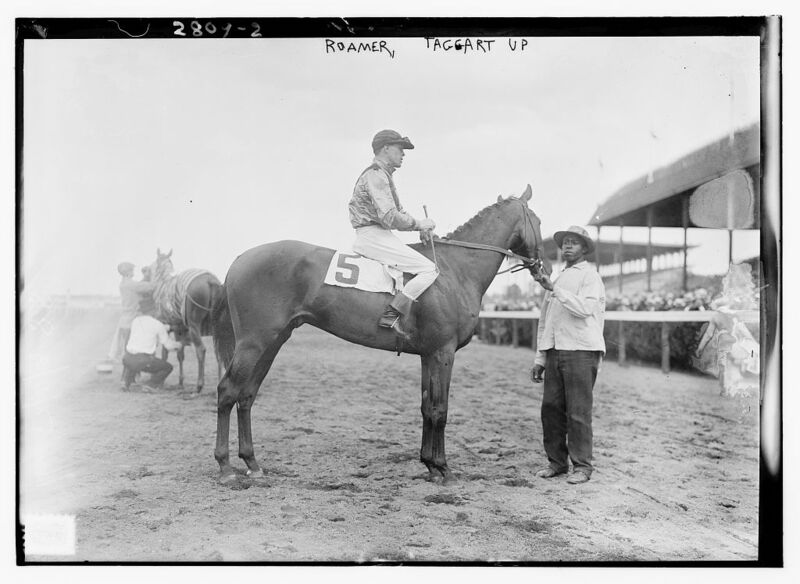 I’m a bit sad that the chestnut 3 year-old colt won’t be making a run at becoming the first Triple Crown winner since Affirmed in 1978, but of course it is for the best. 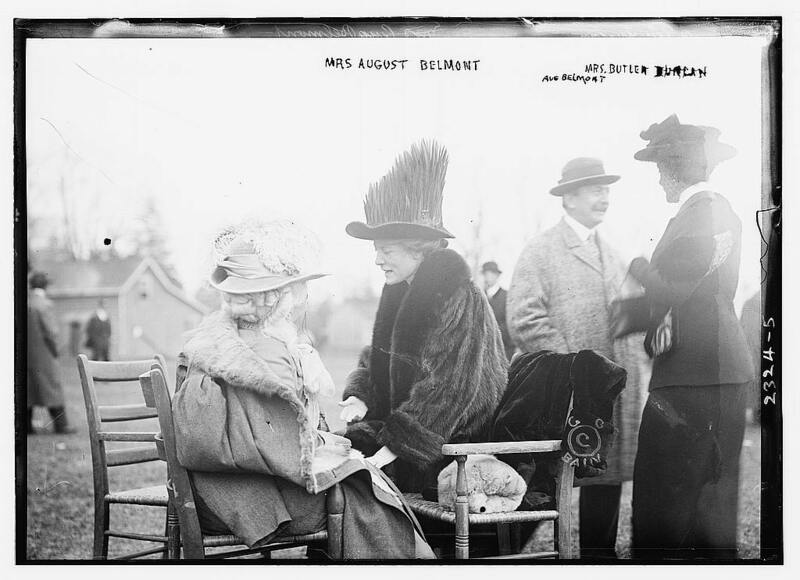 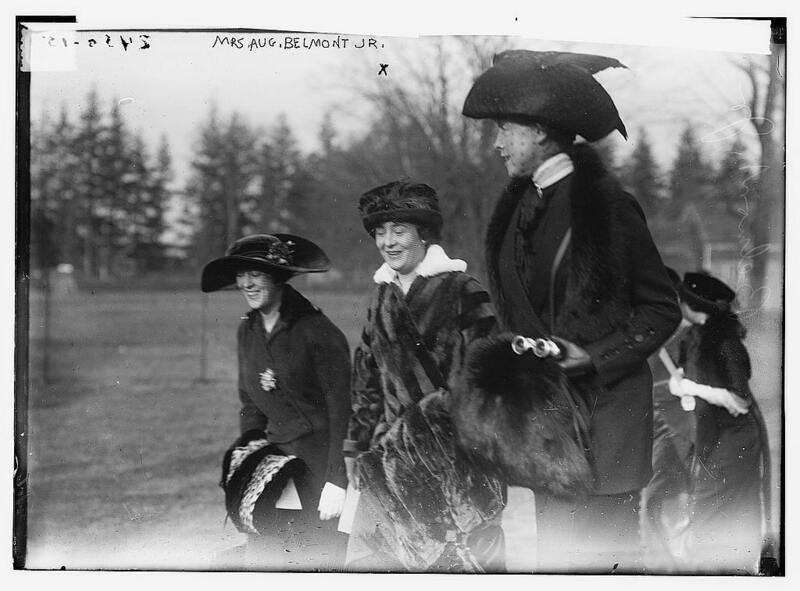 Mrs. August Belmont, wearing a rather rad hat. 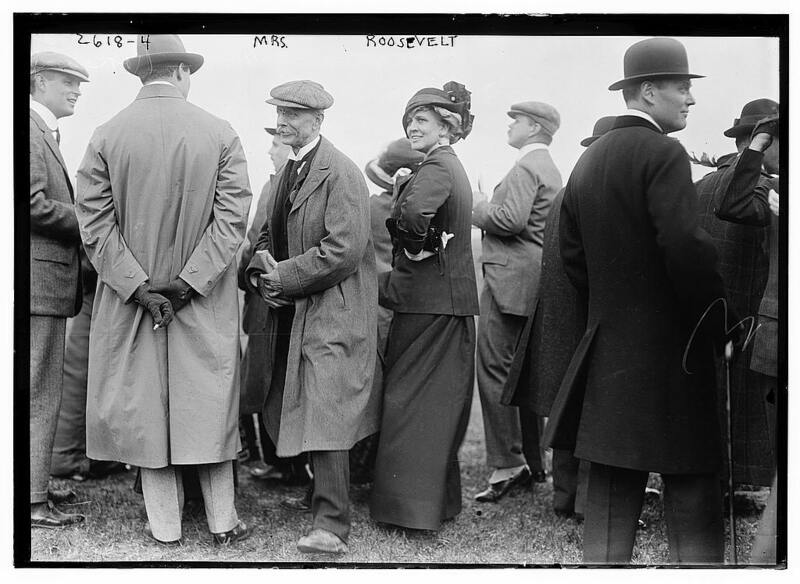 I feel as though this picture must be labeled incorrectly. 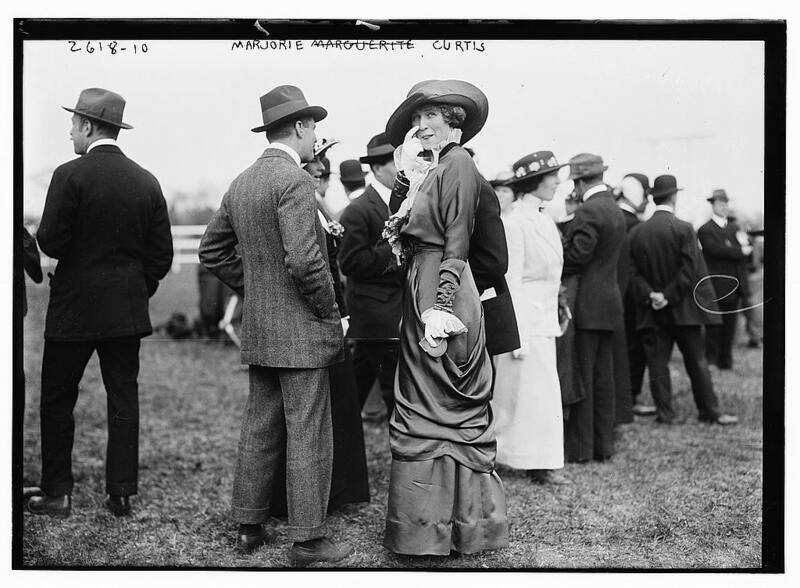 This woman looks nothing like Gertrude Vanderbilt Whitney, or is it me? 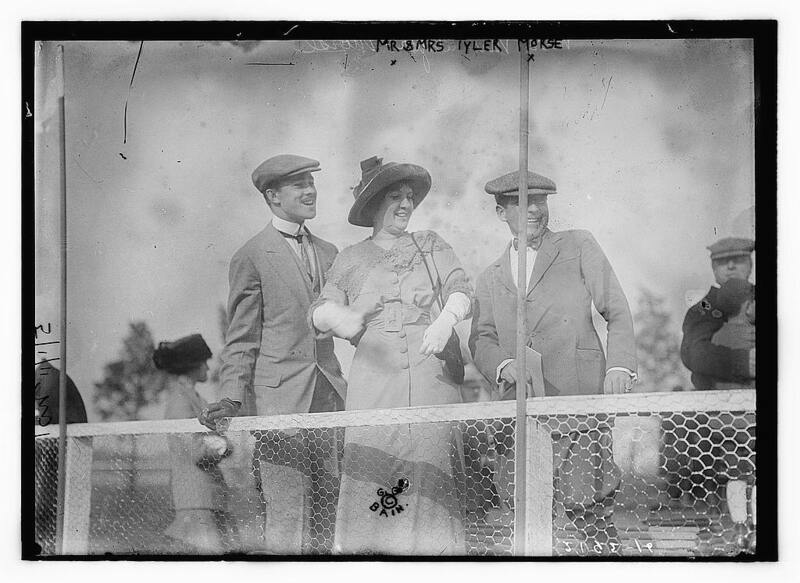 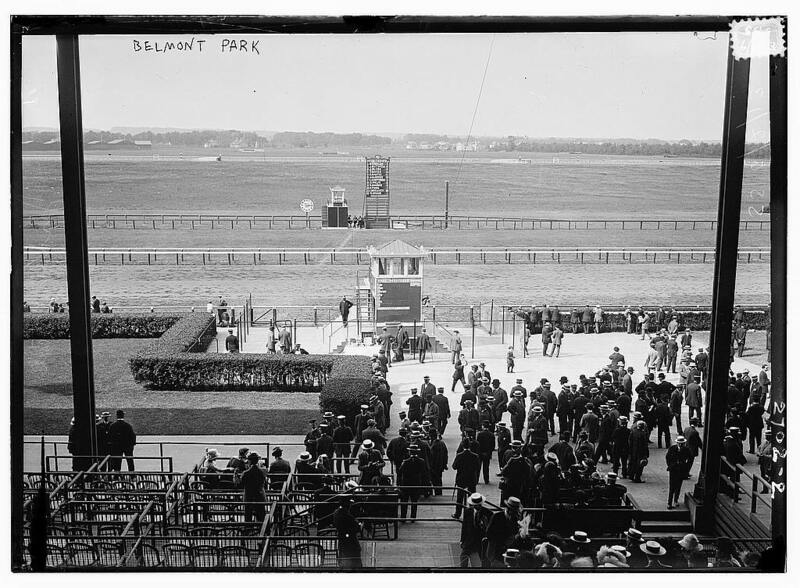 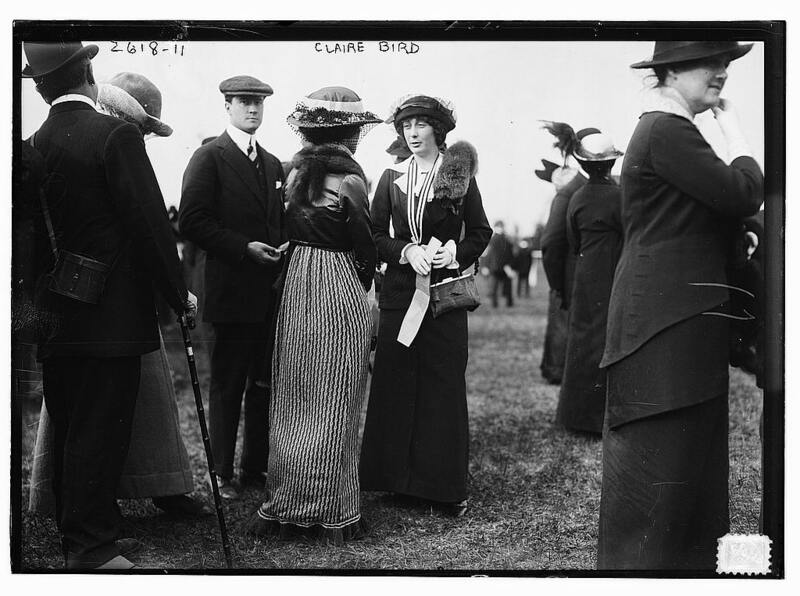 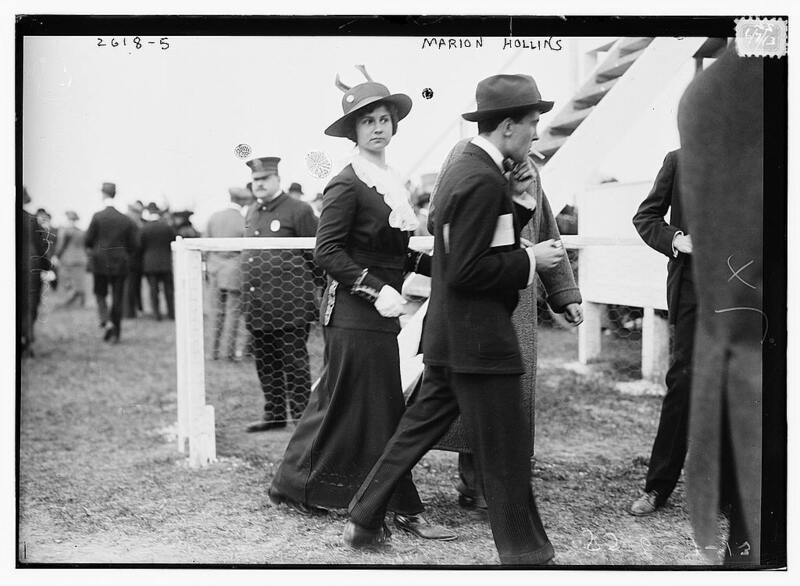 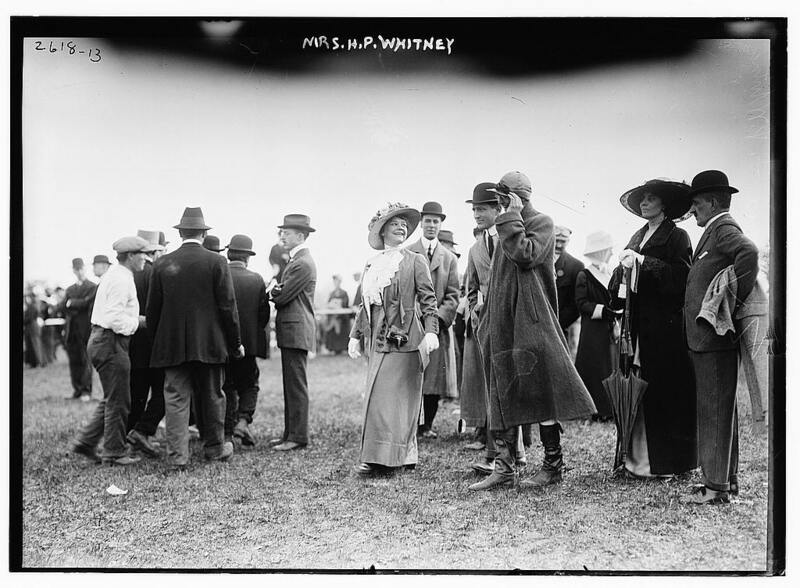 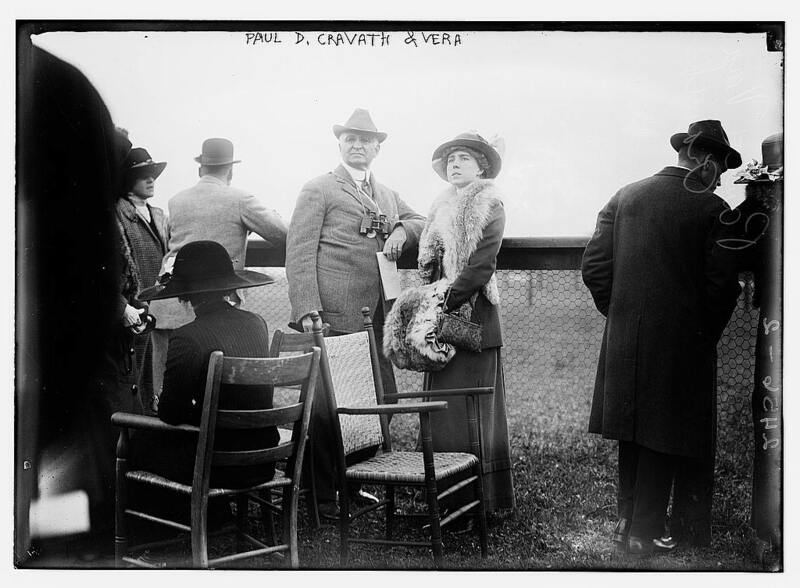 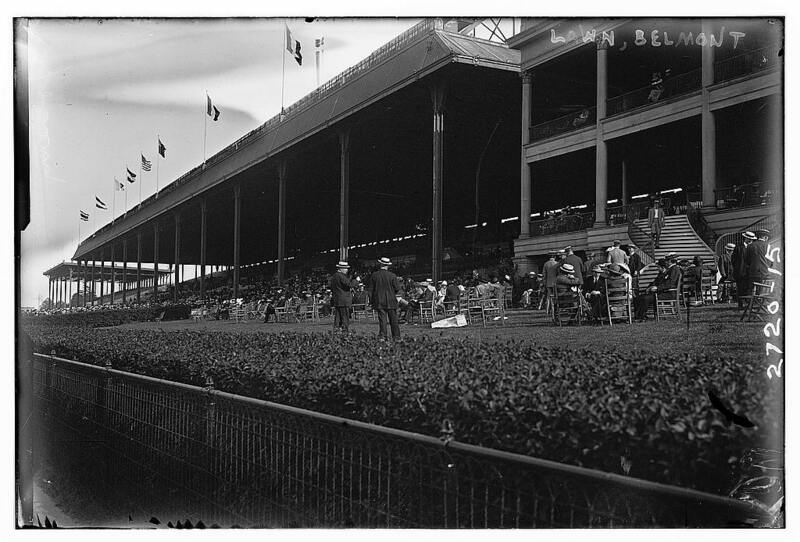 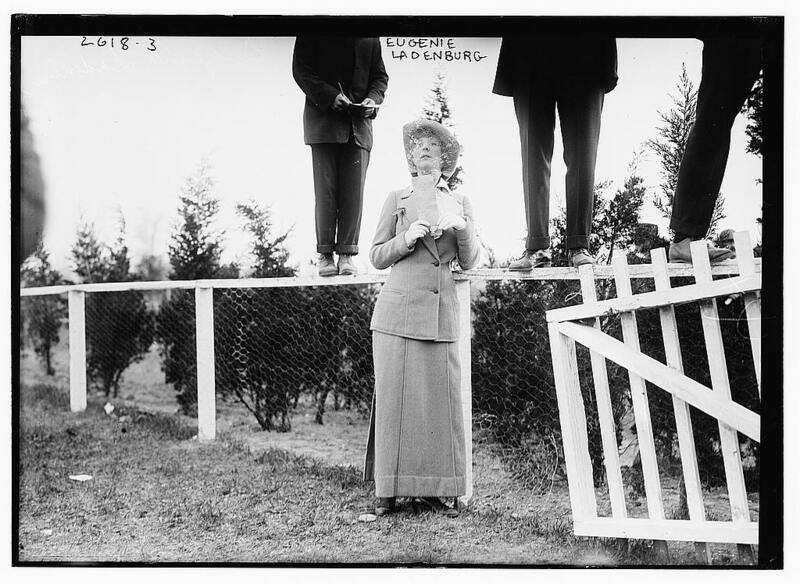 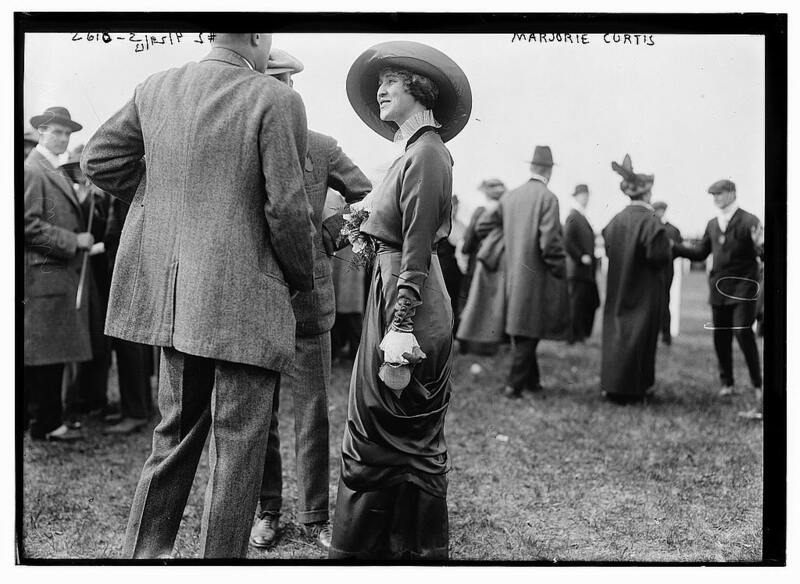 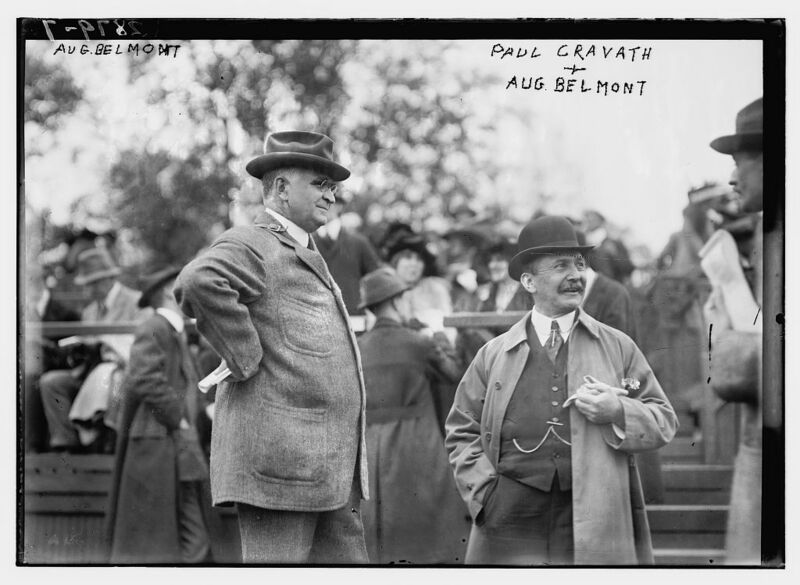 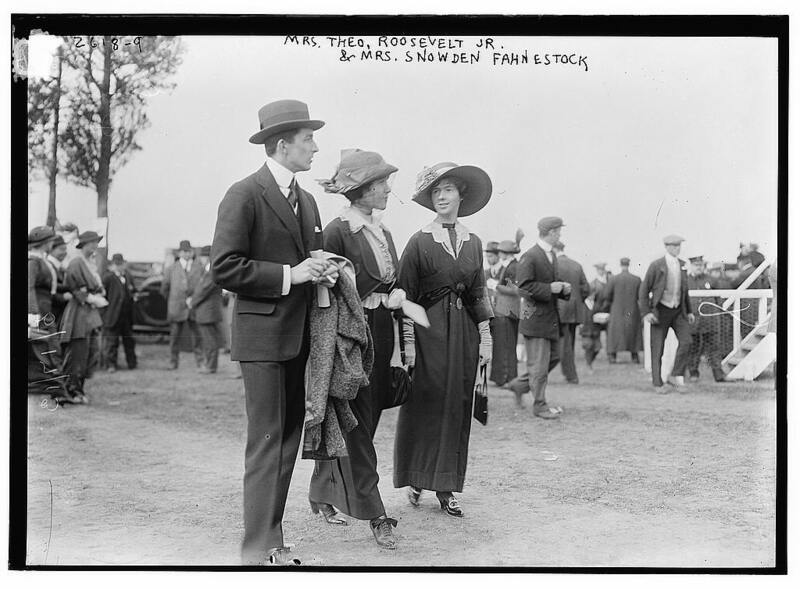 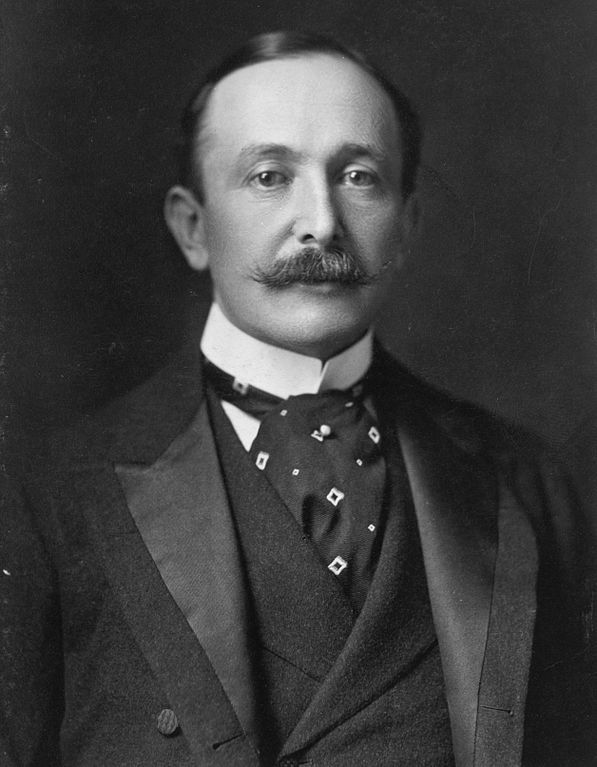 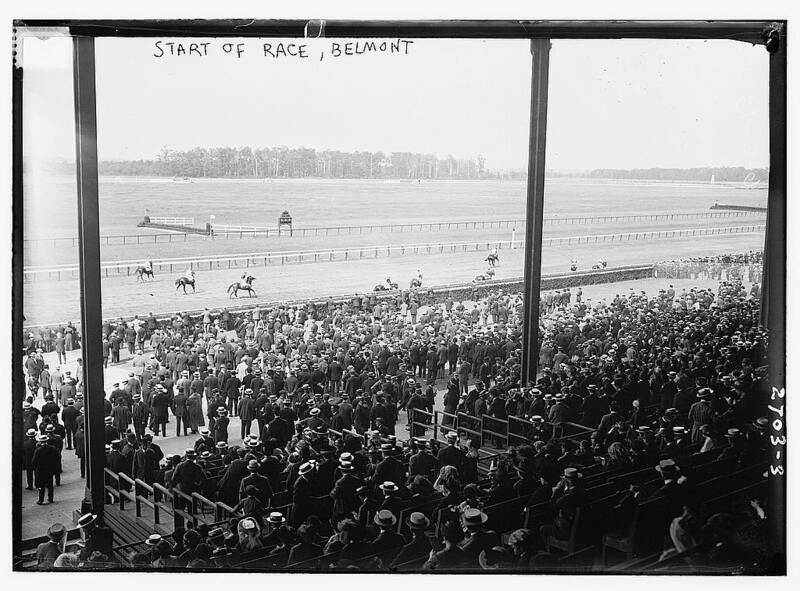 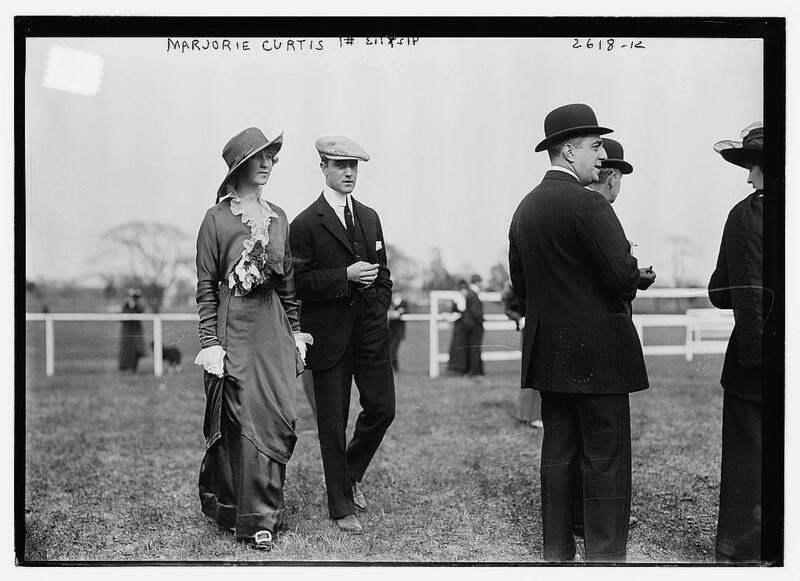 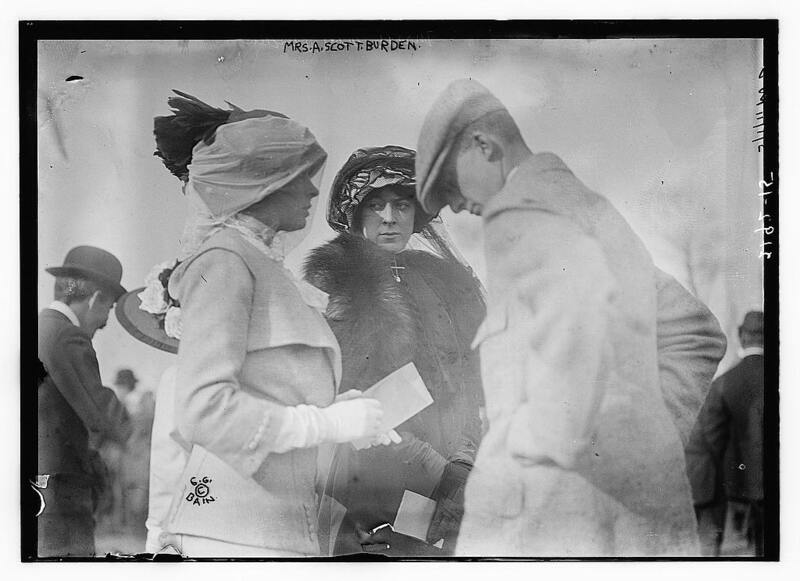 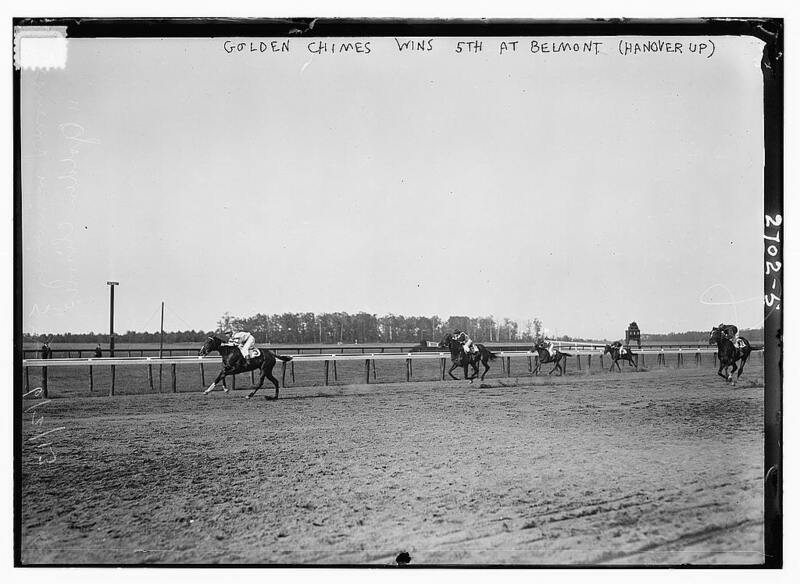 You are currently reading A Day at the Races: Belmont Park in the 1910s at Quite Continental.